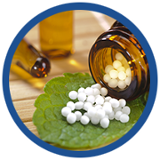 PranavaEET HealthCare products provides a holistic approach to manage a whole range of medical office needs, ranging from High end Remotely spread Hospitals to Clinics including Medical, Dental and Homeopathy. Our suite of products will make management easy, robust and informative with rich user experience. 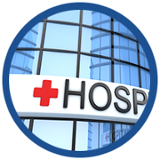 Hospital Management System provides a holistic approach to organize various departments and the data flow seamlessly. 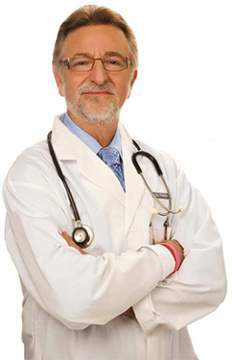 It makes the System to be easily used by various staff for serving the customer/patient better. 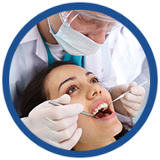 Dental management system tool provides the users with an approach to know the various teeth treatments and the procedural methodoligies that are to be followed for different teeth including the normal procedural levels to intensive treatment processes. The tool makes it easy to monitor and manage the workflow at various levels starting from patient registration to booking an appointment with a doctor, generating the reports and maintaining the history to track, monitor & manage the patient's as well as, all the other management records. Clinic management system will allow the management to facilitate the various needs required for the patients, doctors, internal management needs etc,. The tool makes it easy to monitor and manage the workflow at various levels starting from patient registration to booking an appointment with a doctor, generating the reports and maintaining the history to track, monitor & manage the patient's as well as, all the other management records.